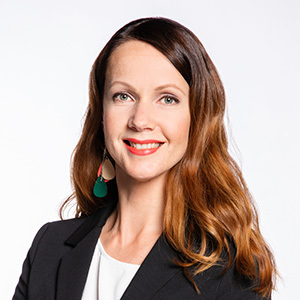 International two-day Life Science Live event brings professionals from science and business in the fields of pharmaceuticals and healthcare to Turku, Finland in May 15-16, 2019. The main theme of Life Science Live 2019 is AI and Health. The event consists of three parallel programmes; scientific programme, 13th annual HealthBIO business & partnering event and i-HD conference on utilizing health data. Altogether 500-600 attendees are expected, and participants will include company executives, researchers, innovators and investors. Thus, the event with its joint exhibition area is the place to network and find new contacts and collaborators. The exhibiton area is located in the main lobby as well as the Program Stage where the sponsor and exhibitor presentations are taking place. A get together event is arranged on Wed 15th. Dinner cards are available here. Please notice that there are also various options to sponsor the event. 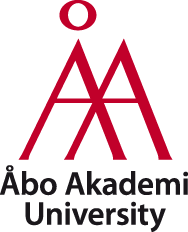 Exhibition space and sponsor packages are now available, make sure to be seen in Turku! With an annual growth rate of more than 5 percent, health & well-being is the biggest industry in the world. 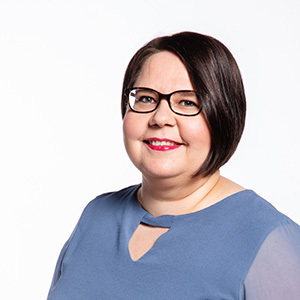 Finland is a major player in the field, and its health technology exports, among other things, are significant on a global scale. Health technology is one of the fastest-growing high-tech export fields in Finland. Finland is, in fact, one of seven countries in the world that export more health technology than import. 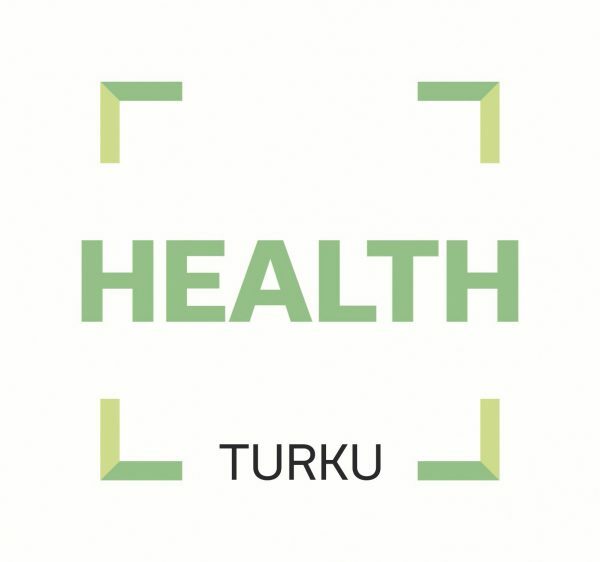 Turku is a natural base for the Life Science Live event. The region boasts more than 100 companies, three medical and biotech-oriented universities and a leading research & development hub. 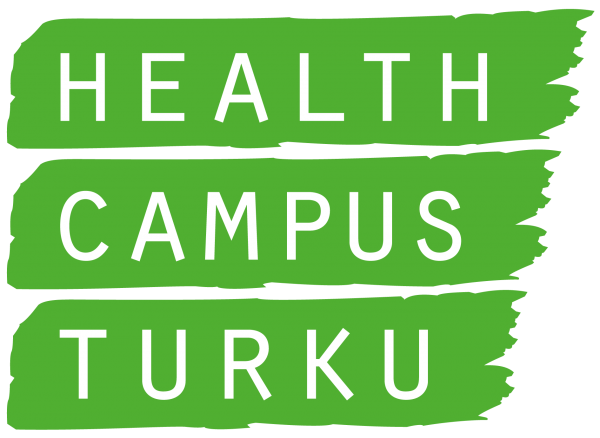 More than 20 innovations from Turku have gained global prominence. Life Science Live is not just an event, but also a bridge between research and business. It will offer information about the latest trends in science and business. A business matchmaking event and a pitching competition is also part of the programme.